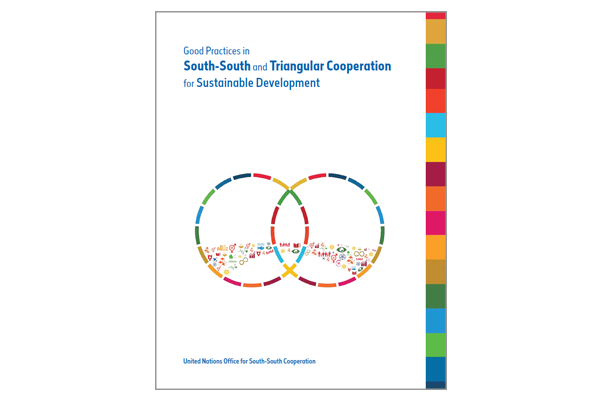 Good Practices in South-South and Triangular Cooperation for Sustainable Development, the first in its series, highlights Southern good practices that are relevant to the implementation of the Sustainable Development Goals. Policymakers and development practitioner seeking to understand better how South-South and triangular cooperation can contribute to the improvement of peoples’ lives will find ample answers in this book. Many of the good practices featured were recommended by member agencies of the United Nations Development Group Task Team on South-South and Triangular Cooperation and other development partners at the subregional, regional and global levels. Others were selected from among the good practices that had been nominated and showcased during the annual Global South-South Development Expos organized by the United Nations Office for South-South Cooperation since 2008.